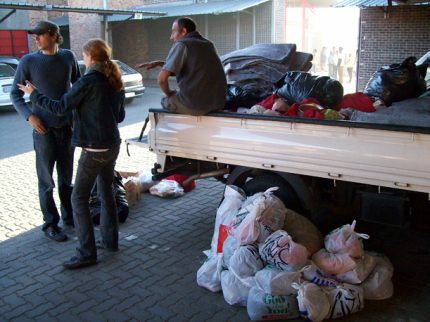 Children of Fire helps residents of Alexandra, chased from their homes during xenophobic riots. 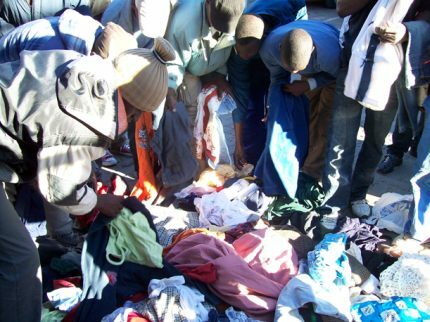 Disaster Management in Alexandra township, greater Johannesburg requested help from Children of Fire following the eviction of 80 households along London Road on 12th May. The riots stemmed from xenophobic tensions and led to three deaths. 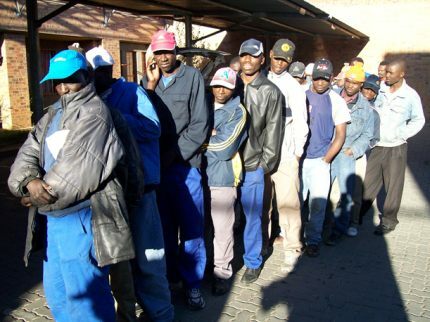 Foreign residents quickly grabbed what possessions of theirs they could and fled to Alex police station on 15th Avenue where they slept last night. They plan to remain there until the situation calms. Children of Fire's UMashesha (quick mover) team responded immediately and with the help of Pick n Pay (Campus Square) who arranged a significant donation of bread and cakes, prepared emergency items to give to the evicted families that same evening. The police then requested they wait until dawn, because shooting had broken out across the area and it was unsafe for the donations to be brought in. As the sun rose this morning the UMashesha met some of the families chased away from their homes. The police station was being managed by Director Pharafi who was doing as much as possible to ease anxieties and control the situation. Pharafi said that one thousand people slept at his station last night, and more rioting was anticipated. Many people left the station in the morning but were returning later to sleep there another night. 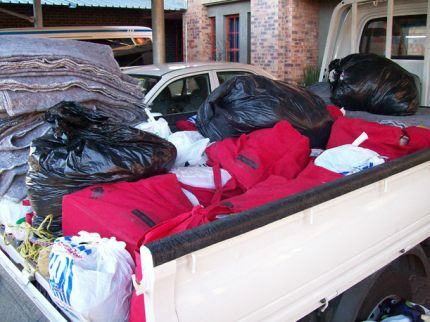 Children of Fire distributed its famous red disaster recovery bags including wash things, stationary and saucepans, along with blankets and large quantities of clothing. People were then given food with surplus food being stored for more people later in the day. 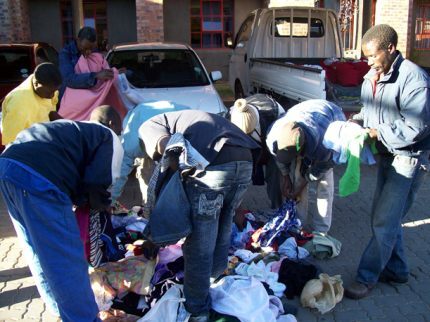 GT Trading provided transport and UMashesha Marietta Neumann, Louis Rutstein, Pete Jones and Bjinse Dankert distributed donations to approximately 80 families. Thanks to Pick n Pay, Tiger Brands for 50kg of jam and regular donors for clothes and blankets.